INFORMATIONAL BLOGS- THINGS YOU SHOULD KNOW! WHAT ARE HEAD & NECK CANCERS? We are excited to announce that we are GROWING! We've had the pleasure of having Dr. Evan Grodin, a Periodontist as well as Prosthodontist as part of our family and welcome Dr. Alexandra McTier to our General Dentistry team! 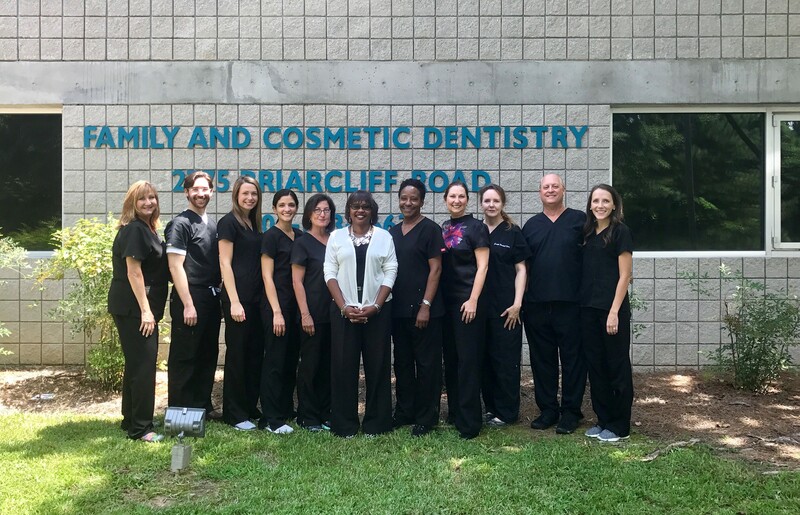 We want to celebrate our Happy Expansion by renaming the practice to "Briarcliff Dental Group: Family & Cosmetic Dentistry" We are excited to continue serving you for many more years! A great smile goes a long way towards making you feel your best. That’s why Dr. Stan Eisenberg, Dr. Cindy Bogdanoff and our entire clinical team at our Atlanta, Georgia dental practice is fully committed to providing the highest quality in family and cosmetic dentistry. Leveraging today’s latest technology with over 65 years of combined experience in dentistry, Atlanta dentists Dr. Stan Eisenberg and Dr. Cindy Bogdanoff offer a wide variety of procedures to uniquely fit your needs and create the smile you’ve always dreamed of. From routine checkups to full-smile makeovers, our friendly team at Eisenberg & Bogdanoff Cosmetic & Family Dentistry routinely performs advanced procedures such as Invisalign, Implant placement and restoration, Clear Correct, Botox, and Dermal Fillers. The first step towards a beautiful smile starts with selecting a quality dentist that you can trust to provide you with an affordable, comfortable, and friendly experience. 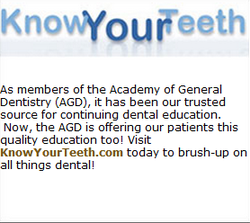 We invite you to look around our site to learn more about our Atlanta dental practice. If at any point you have any questions, or if you’d like to schedule an appointment, please don’t hesitate to call (404)633-9663 or click here. We invite you to look around our site to learn more about Dr. Stan Eisenberg, Dr. Cindy Bogdanoff and Dr. Alexandra McTier as well as our Atlanta dental practice to see how we can be an integral part of your dental care. We know that the first step towards a beautiful smile begins with selecting an Atlanta dentist that you can rely on. Don't hesitate to give us a call if you have any questions, or if you would like to schedule an appointment. Best dentist in Georgia. I won't give them up until they retire, even if I live in London. I tell people that I actually ENJOY going to the dentist. Everyone is so skilled and professional in everything they do, they are a model for how a team should take care of their clients and show respect and honor for each other, and the result is a high level of care and success with patients. Keep doing exactly what you are doing. Thank you. Andrea tagged you in a post. 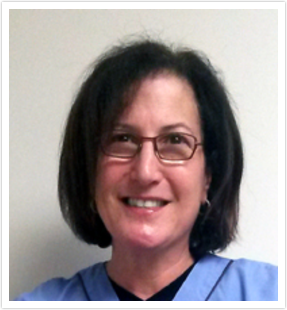 Andrea wrote: "OK - I rarely do this but I have to share that I have the best dentist EVER! I have been going to him for almost 20 years! I am the biggest chicken about dentistry! Had a horrible tooth ache today - mentioned it on FB - one of his FANTASTIC team Tina Cooney saw it - IM'd me to call him - he called me back even though he is at his nephews bar mitzvah (sp?) and tried to call in a some prescriptions - that pharmacy was closed so he called me back again for another pharmacy - I gave it to him and he called me AGAIN to tell me that he was able to call in the prescriptions! Ladies and gentlemen there are still doctors and dentists out there that CARE! We hear the bad stories all the time but rarely hear the good ones! Dr. Stan Eisenberg on Clairmont Avenue in Atlanta is truly the best Dentist EVER!!! He caters to us chickens and is fantastic. Thank you Stan and thank you Tina!!! If you need a good dentist call me and I will give you his info. I am so grateful to them and have for many years. PS - he is responsible for my pretty smile too! Message me if you want details bout that! 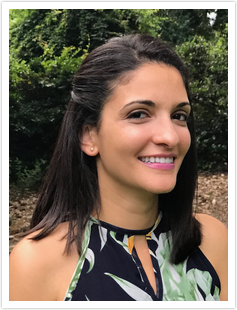 :)"
The first thing you'll notice when you walk into our Atlanta family dental practice is the incredibly friendly and inviting atmosphere. Members of our staff have been hand-picked to provide you the best possible experience during your visit to the dentist. Learn more about our team below. Our office will be CLOSED next week. We are wishing you a safe & enjoyable Holiday. We are accessible to our patients in the event of a true dental emergency.